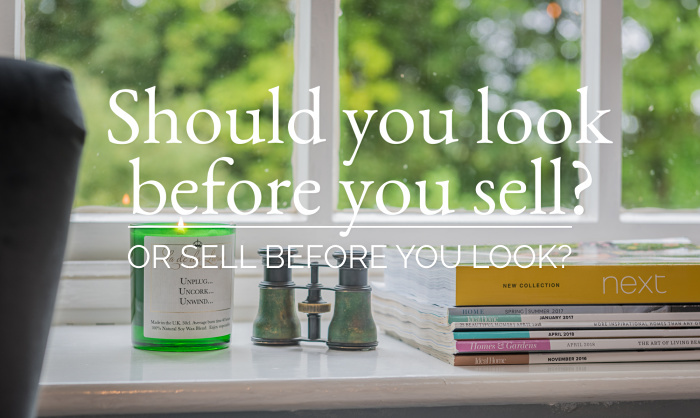 Home > Uncategorized > Should you look before you sell? Or sell before you look? 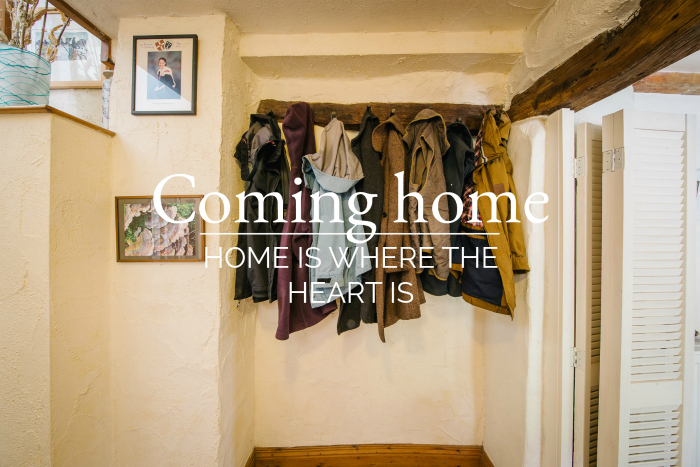 When you think about moving house, do you worry about finding a home even better than yours? It’s a great question, and we’re going to try to answer it in this post. If you try to sell your home before you have found your next home, you may not be as motivated to sell, as you perhaps would be if your dream home were calling you. Conversely, these homeowners we have known who have not yet found their next property are less likely to decide on a sensible asking price, preferring to put their house on the market at what could be an over-optimistic price, because they are not in a hurry to sell. Nor perhaps will they make every effort with the presentation of their home, choosing instead to simply offer it to the market as it is. And so it follows that if a homeowner is not in any rush to sell in order to secure their dream home, then they may as well instruct the cheapest possible estate agent to market it for them. Overinflated asking price plus cheap DIY estate agent plus an unprepared property usually equals much more time on the market. You may not consider this an issue if you are not looking for a quick sale, but statistically, properties can lose up to 1% a month of their value, and therefore every month on the market can prove very damaging to the future sale price of your property. No one wants to buy a house that no one wants. On the other hand, if you have found your dream home, you tend to be much more motivated to adopt a dynamic marketing approach, and do all you can to get your home sold in the shortest time possible. The many decisions you need to make to put your home on the market are much clearer when you have a definite goal eg selling your home in the shortest time possible, without compromising on sale price, so you can buy your dream home. 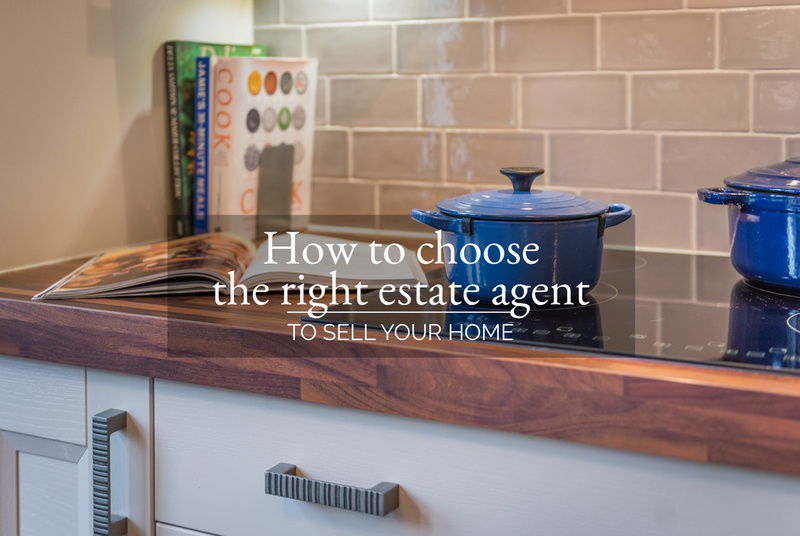 When you’re in this situation, you’ll find that you will choose the best estate agent (not the cheapest), you’ll select the right asking price (not the highest), and you’ll make every effort to ensure your property looks at its absolute best, in show home condition, every time someone wants to view it. But what if you can’t find the right home to move to? you don’t have to accept an offer on your home, even if it’s at the asking price. You can delay until you find the right house for you. Once you know someone wants to buy your house, you often find that your next home reveals itself to you. Whether or not you believe in the Law of Attraction, it always seems to happen that when everything is in alignment, you stumble across your dream home and everything falls into place for you. We have also known sellers who put their home on the market at an optimistic price, looked for their next home, then fallen in love with another home. But they haven’t sold theirs. The usual reaction is to drop the price of their home, which is a natural one, as sometimes a price drop initiates a flurry of new viewings. However, this is not always the case. At the higher end of the market, a price drop makes no difference at all unless it is a substantial one. How much should you drop your asking price to get more interest? After all, a £50,000 drop in asking price to the homeowner may be financially significant but it may not matter to your future buyer. For example, if you have a three-bed semi on the market for £350,000, dropping the asking price to £300,000 for a faster sale will almost certainly generate new interest from buyers. But if your home is on the market for £1 million and you drop the price to £950,000, you are unlikely to entice any new viewers through the door. Very few buyers who find your home unappealing at £1 million will suddenly be interested at £950,000. Proportionally of course, these two price drops are very different. On £350,000, a £50,000 price drop is a whopping 14% of the asking price. Whereas £50,000 on £1 million is only a 5% price reduction. As viewers will usually have a 10% flexibility in purchasing power, that’s the price range they tend to look in. Therefore a £350,000 budget often means a property search range up to £385,000, and a £300,000 budget will indicate a search range of £330,000. You can see then that a £50,000 drop in price will usually mean that property will be found in an online search by an entirely new set of buyers. On the other hand, a buyer looking at around the £1 million mark will by the same token increase their search range to up to £1.1 million. Often higher in fact, as the greater the budget, the greater the degree of financial flexibility and therefore the larger the search range. Whereas a £950,000 buyer will look up to £1.45 million so you can see there’s an overlap, making it unlikely you will attract any new buyers at this level with only a 5% price reduction. Whilst price drops are sometimes necessary, it is of course far better to put your home on the market at the right price to start with. That way, the interest ‘bubble’ you get in these important first days on the market, doesn’t dissipate. If it does, you’re simply left with the odd new buyer coming to the market periodically. It’s in these early few days and weeks that you have the best possible chance of not just achieving your asking price, but of surpassing it. Buyers are naturally competitive – hence the fundamental principle behind eBay’s success – and they don’t like to lose out on a house that appears popular. Alternatively, if a house has been on the market for several months, and has had one or more price drops, it is evidently unpopular. And then you get into that vicious cycle of it being unpopular because it appears unpopular. If your house is on the market and you’re not getting viewings or offers, or if you’ve had it valued, and are confused about the results, we can help. 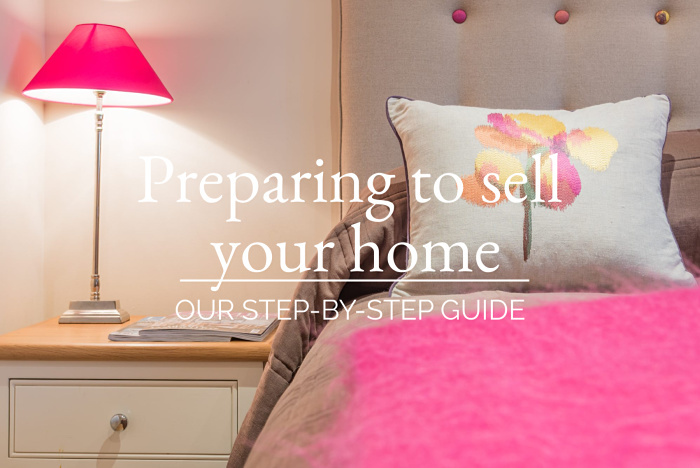 We’ll have a friendly chat with you over a cup of tea, and you can use our expertise and experience to make sense of what’s happening, and your next step towards your new home. Just call us on 015394 88811, or drop us a line on team@wainwrightshomes.com , and we’ll get you moving.